Save the world brick-by-brick as Marvels mightiest heroes such as Iron Man, Wolverine, Spider-Man and The Hulk. Take on the villains of the Marvel Universe including Loki, Magneto, Dr Doom and Deapool. 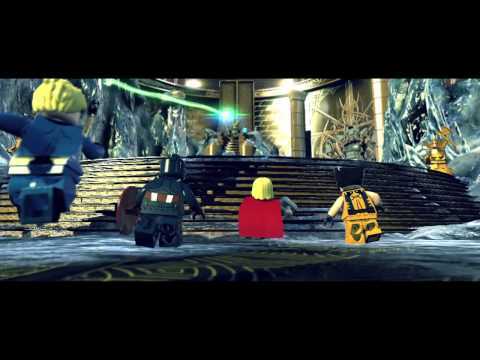 Enjoy classic LEGO gameplay and humour, with fully voiced cut scenes. Perform new more powerful moves as BIG-fig characters such as Abomination and Hulk. Create your own LEGO Superheroes with unique looks and abilities.